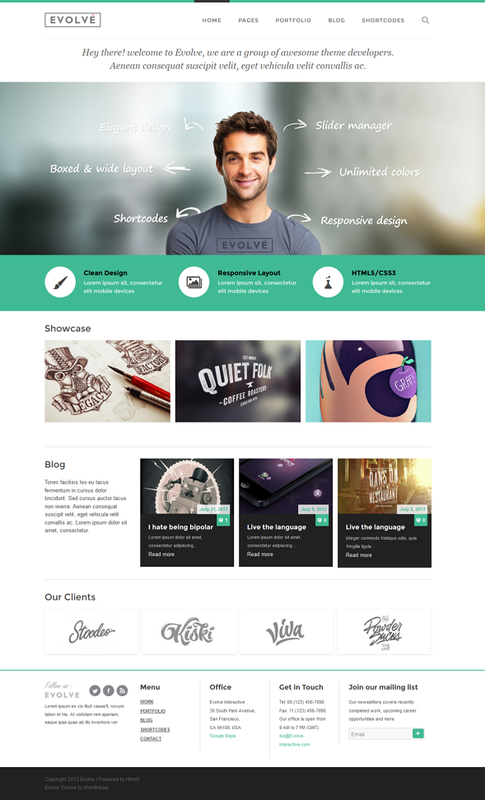 Evolve is an ultra responsive & highly customizable WordPress Theme for creative folks and companies . It’s an incredible premium theme with powerful customization settings that helps you transform evolve into a powerful website. The package includes the Revolution Slider Plugin (15$ Value), typographic options with Google fonts, very powerful admin panel, which helps you to customize evolve according to your business needs. 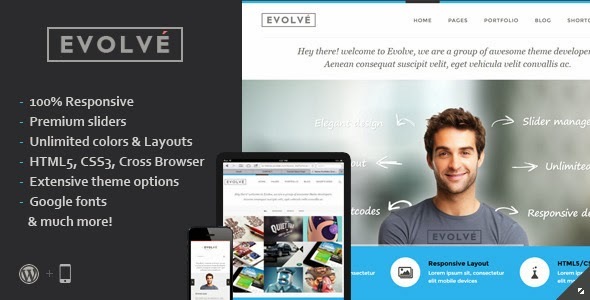 Item Reviewed: Evolve New Responsive Multipurpose Theme 9 out of 10 based on 10 ratings. 9 user reviews.